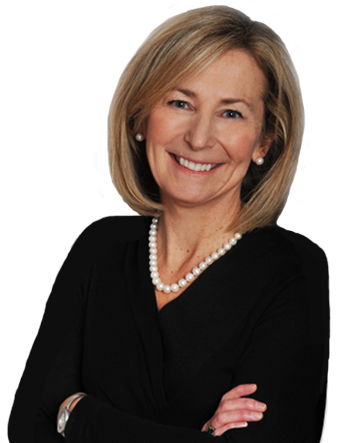 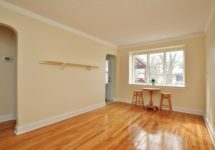 First-time buyers, downsizers, investors take note! 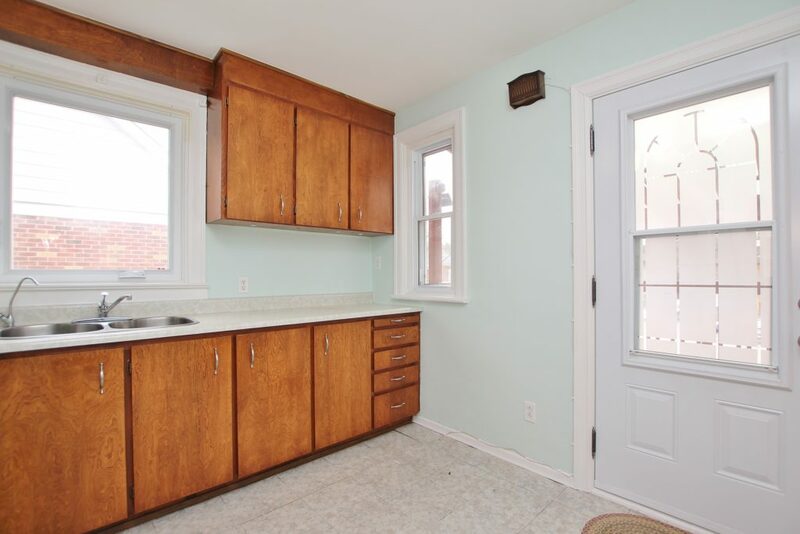 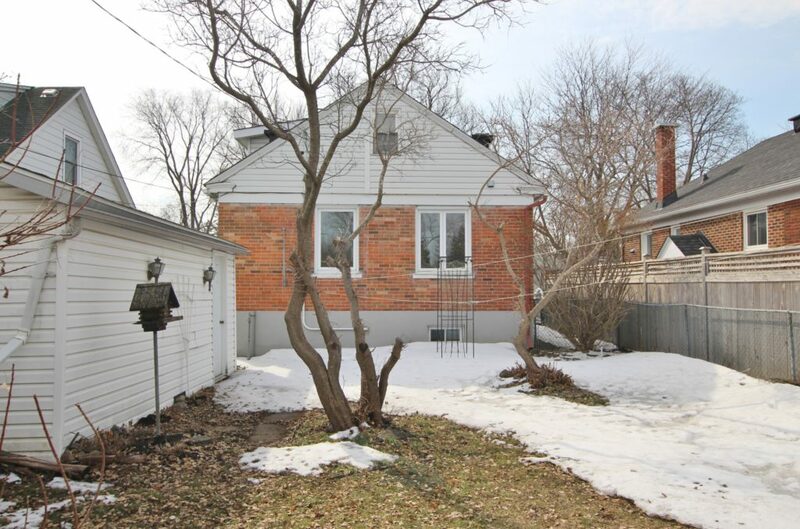 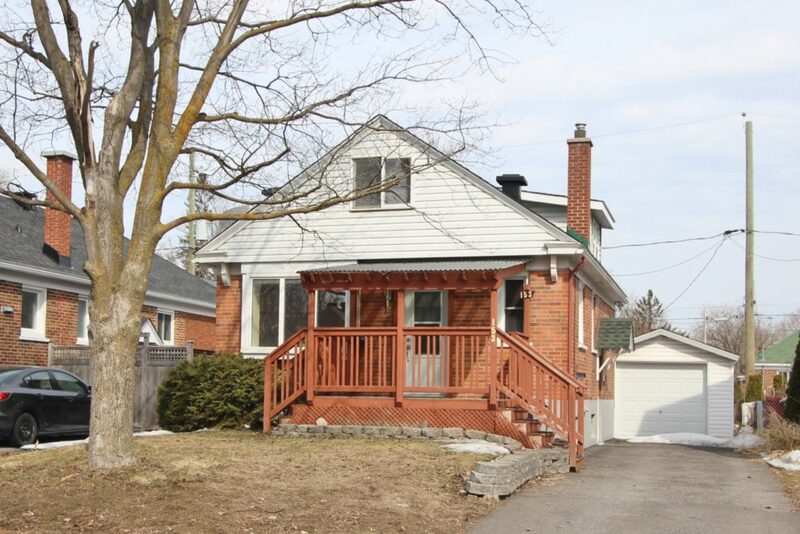 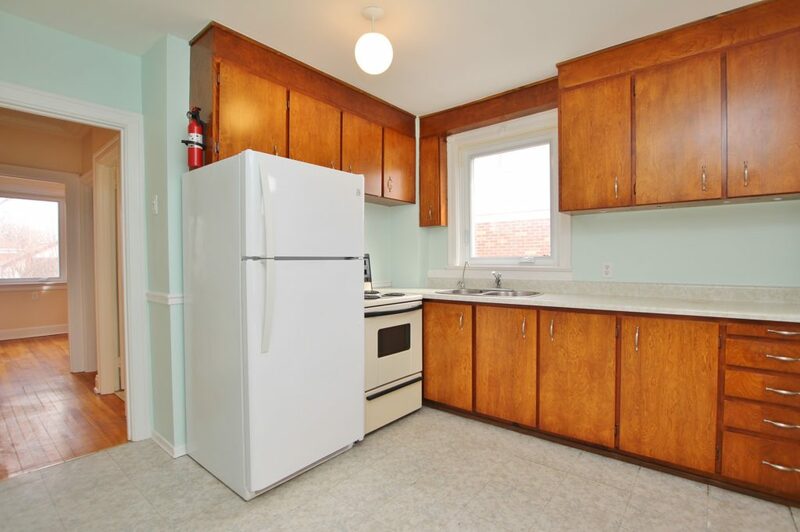 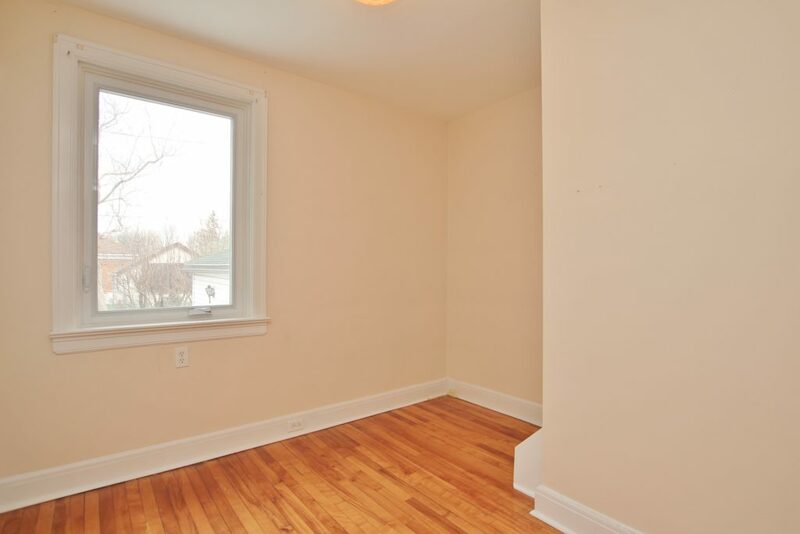 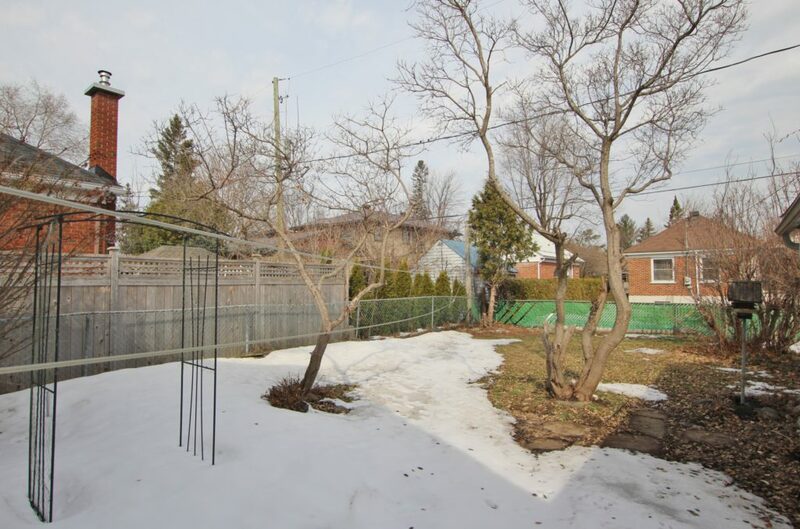 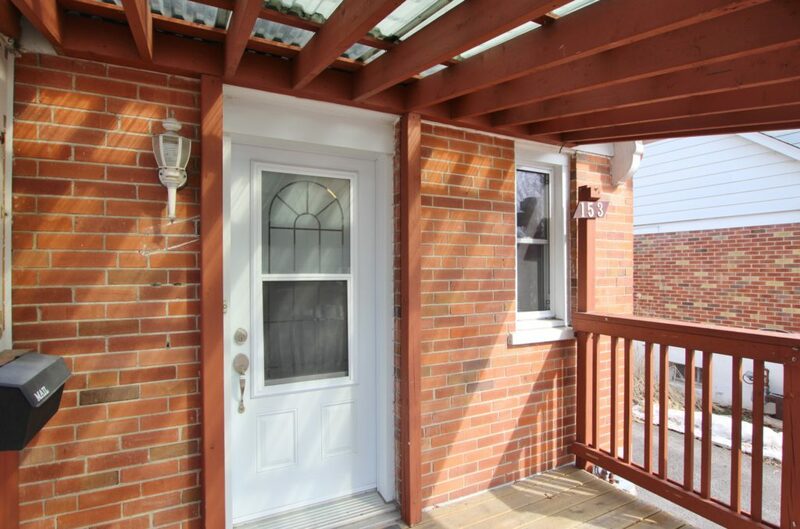 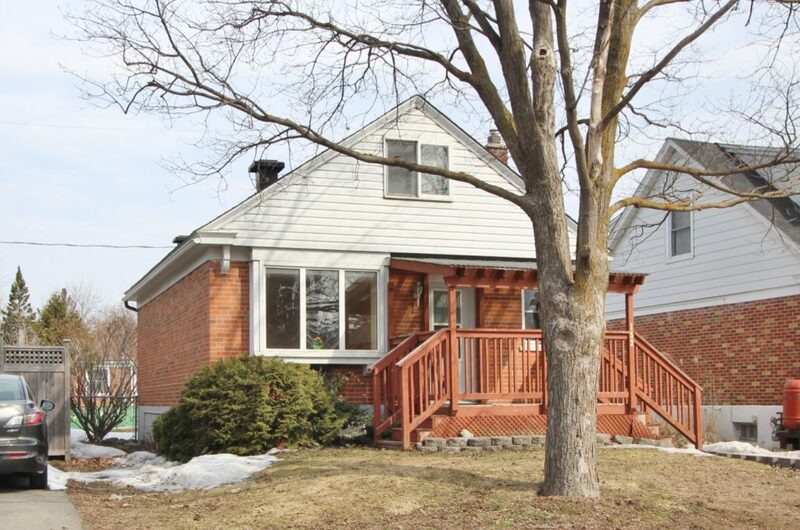 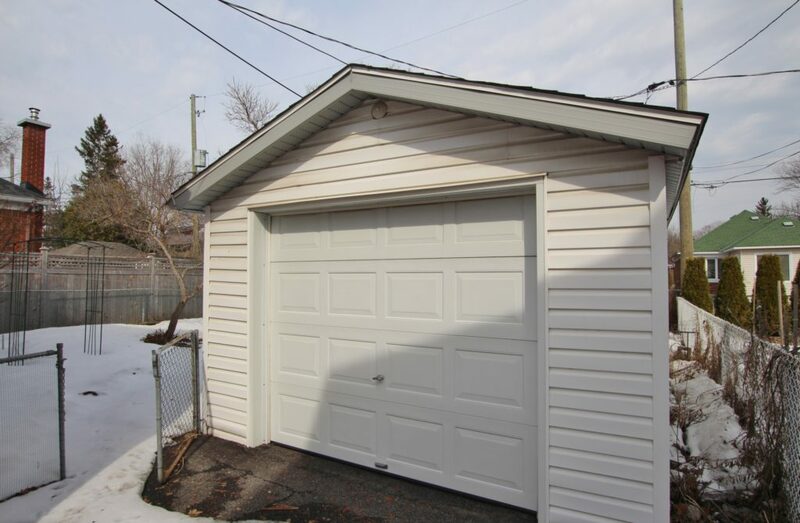 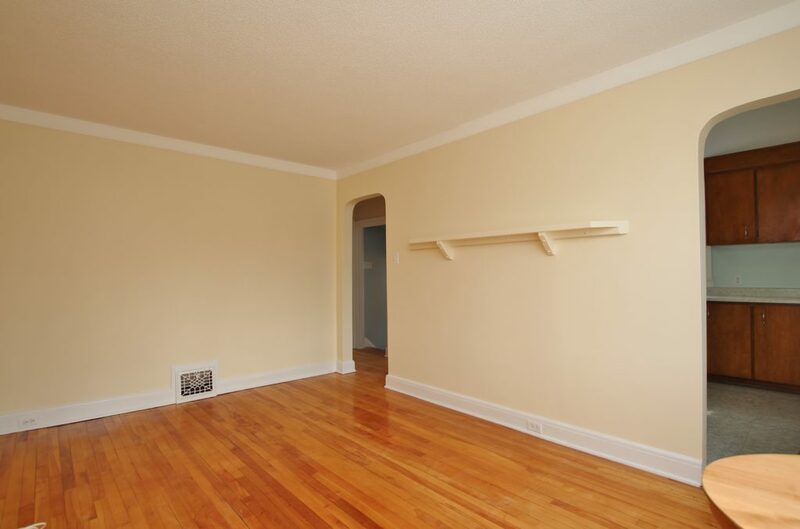 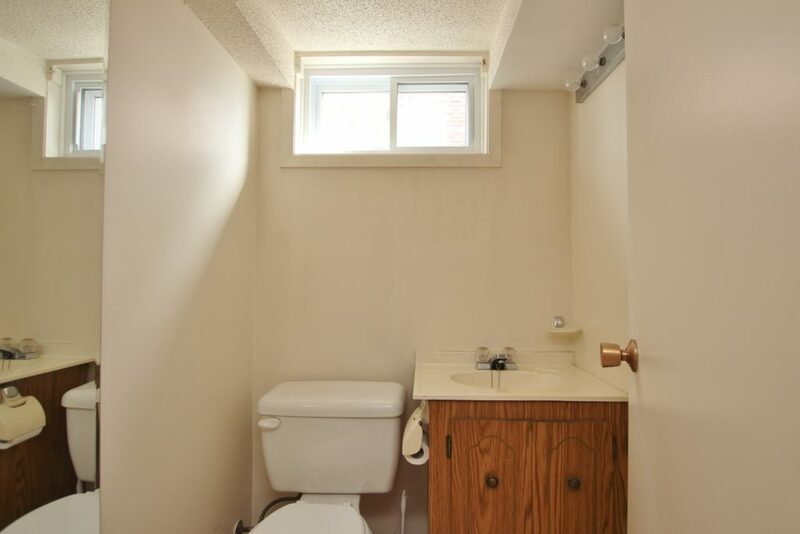 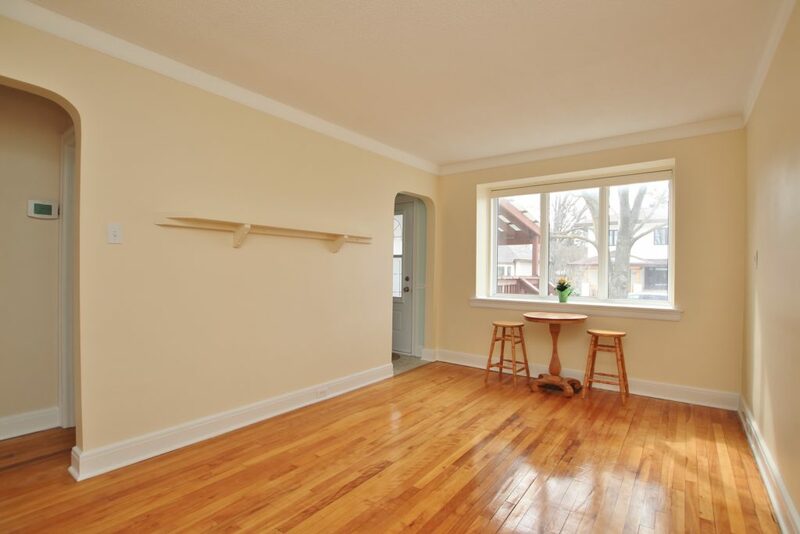 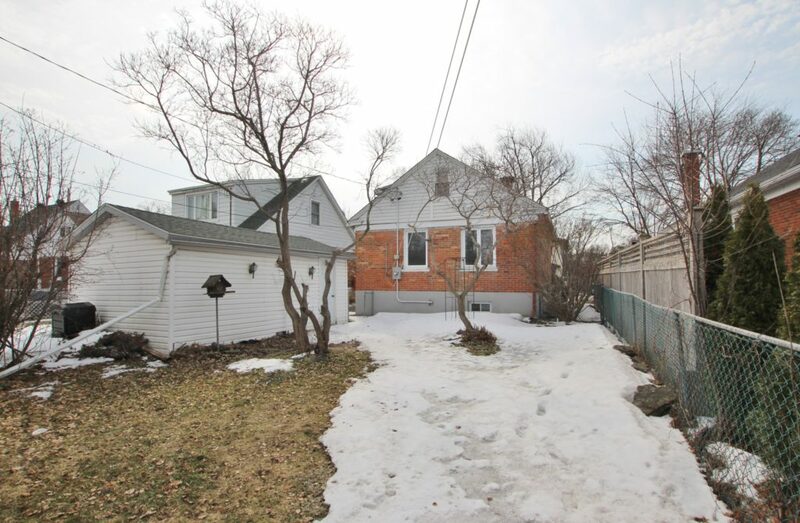 So many options for this sturdy brick home in Ottawa’s hottest neighbourhood. 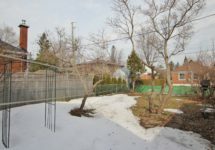 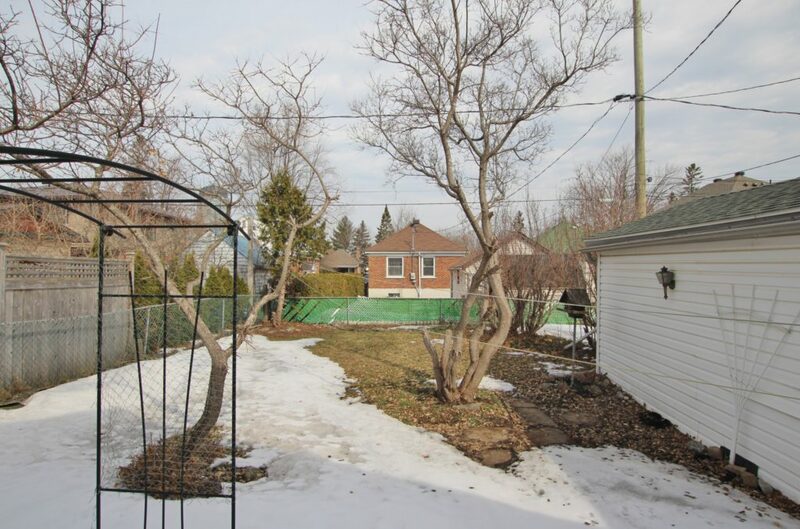 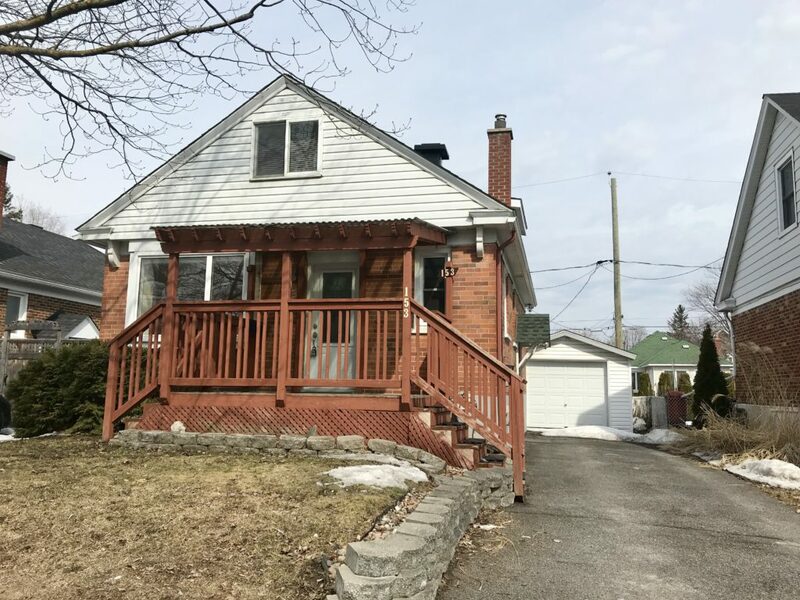 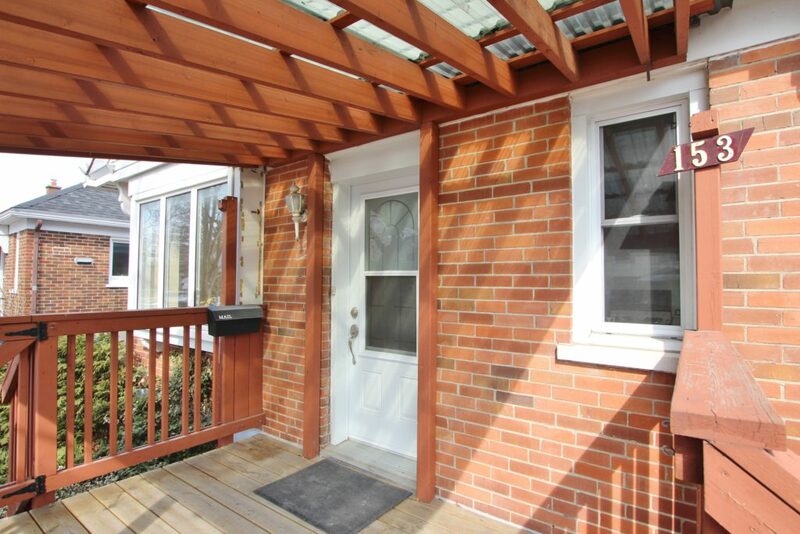 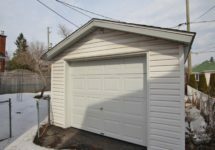 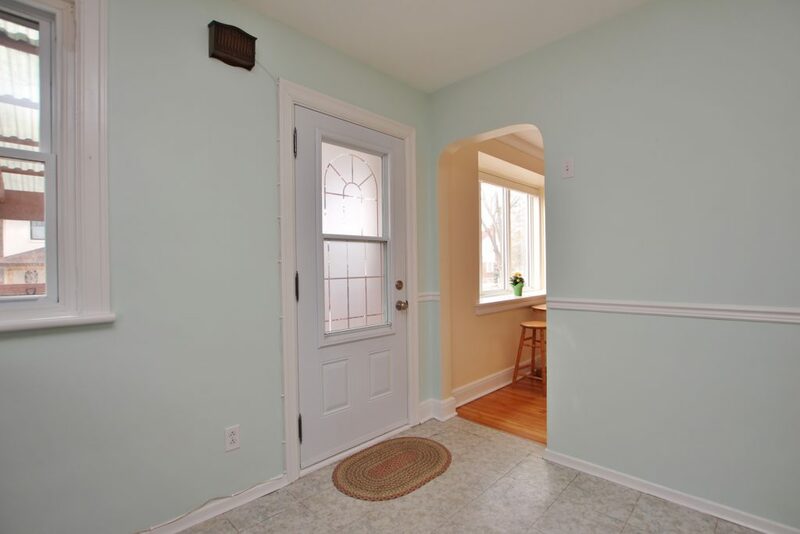 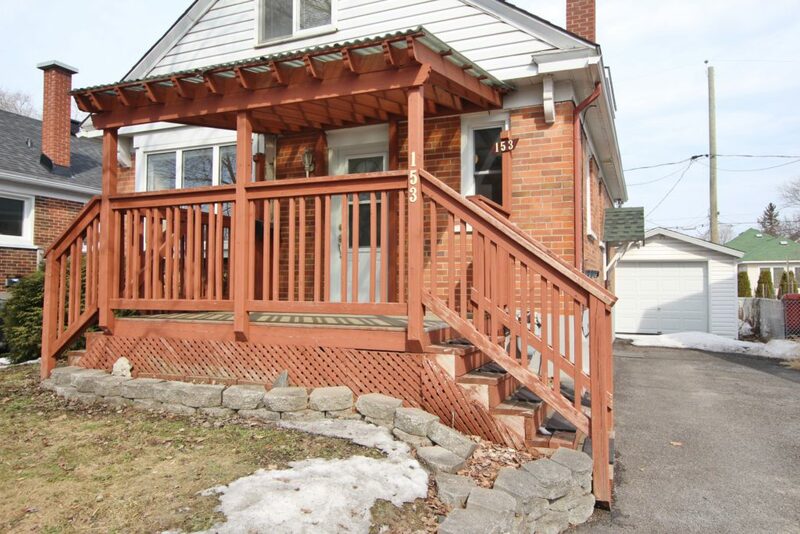 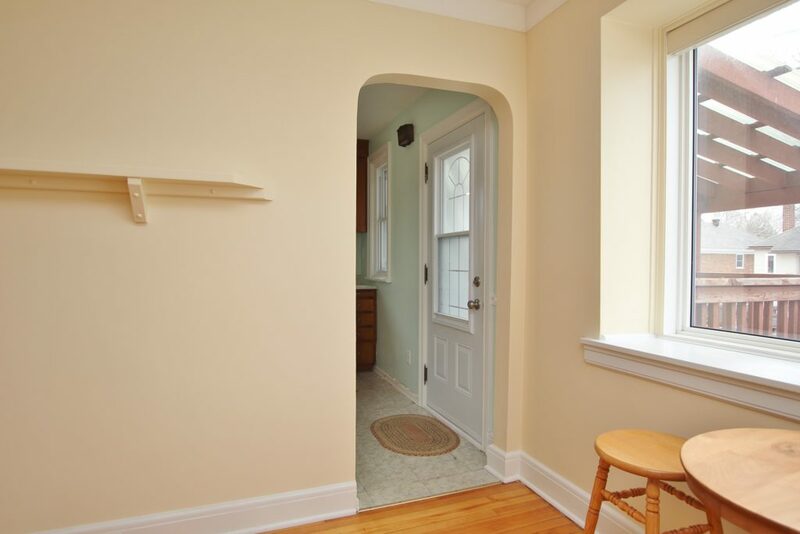 Cute as a button, this property provides a wonderful opportunity to live in Westboro on a quiet, tree-lined street. 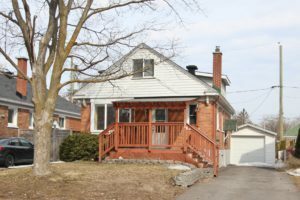 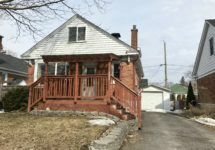 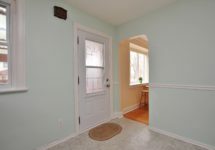 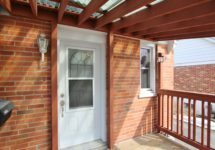 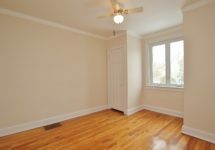 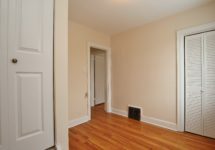 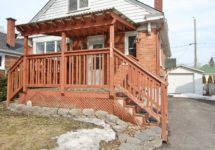 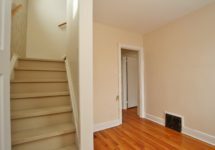 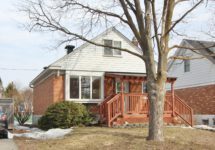 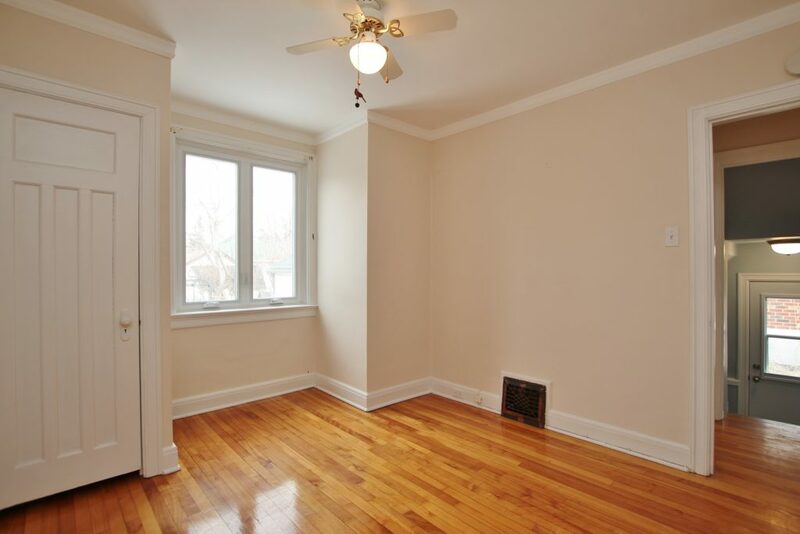 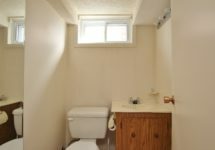 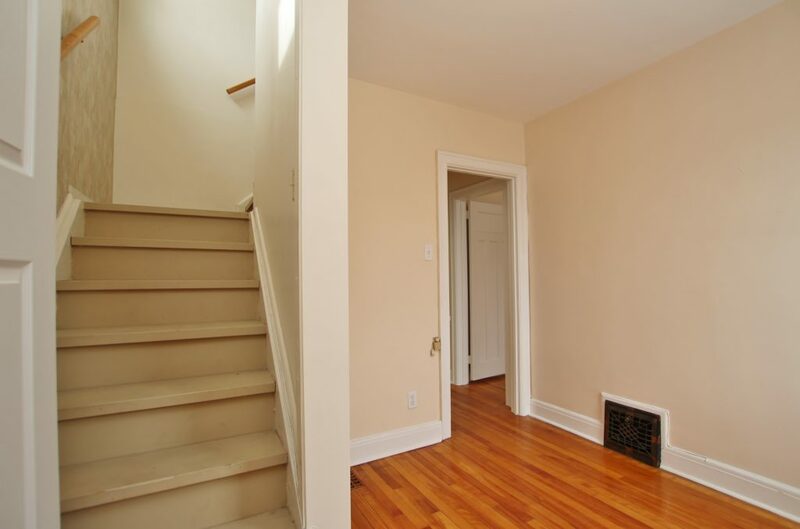 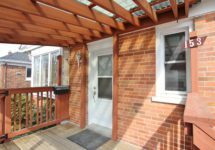 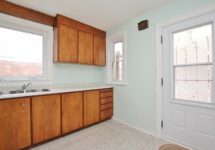 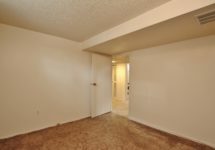 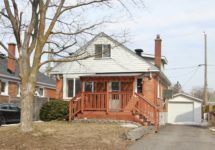 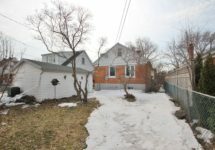 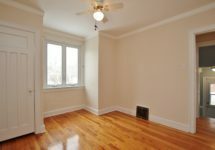 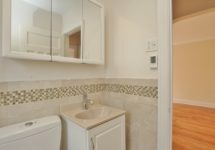 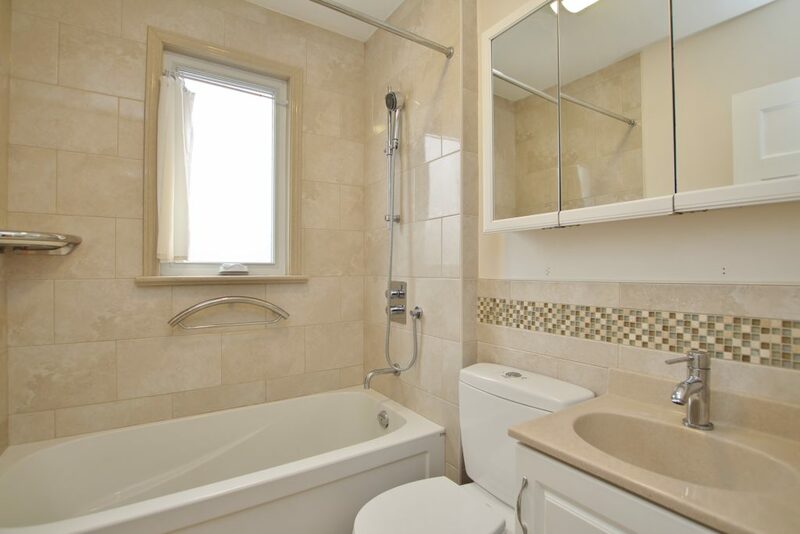 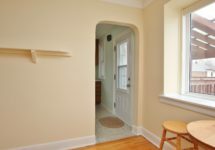 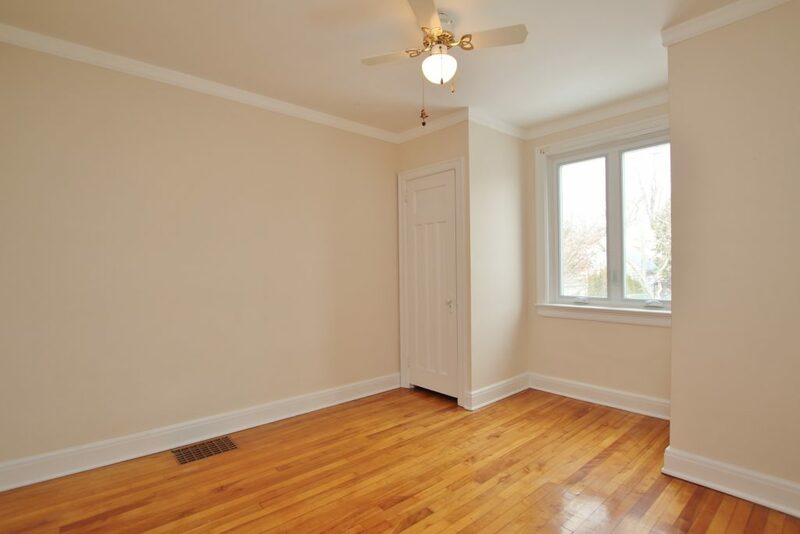 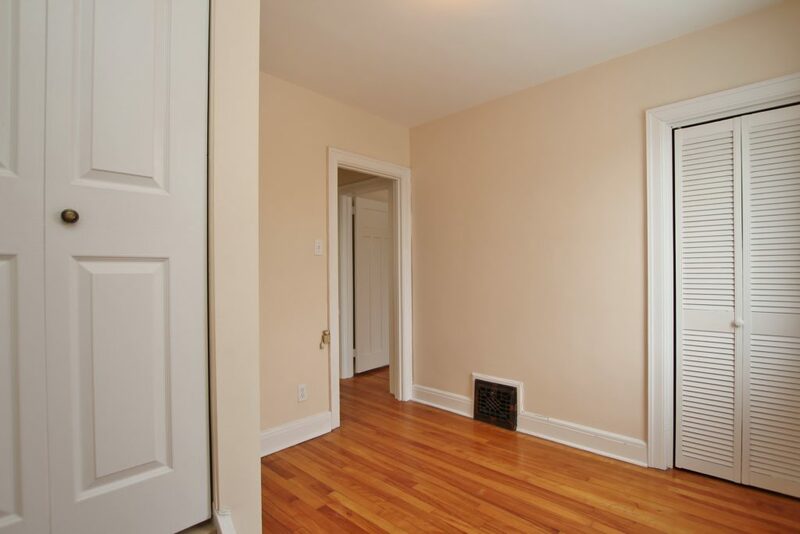 Featuring hardwood floors, newer windows and roof, and beautifully renovated main bath with heated floors. 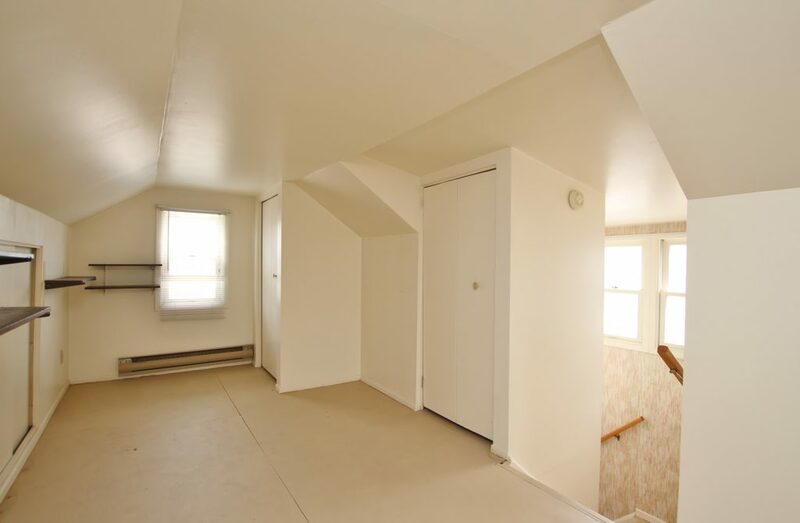 The large second floor loft doubles as a bedroom, home office or excellent storage space. 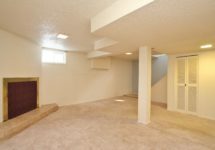 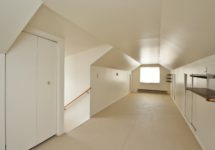 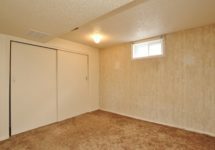 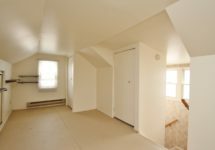 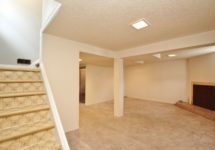 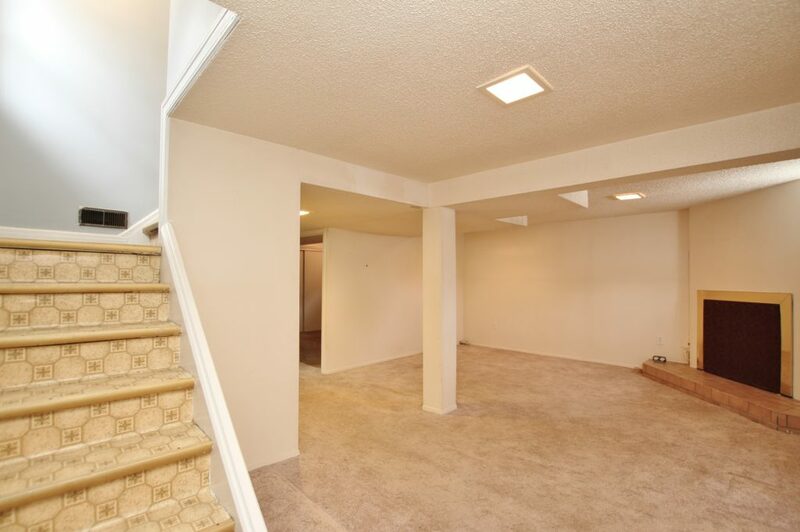 The finished full height basement includes a rec room, partial bath and hobby room. 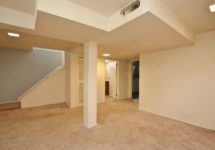 Loads of space for creating a cozy place for watching tv, a home gym, toddlers to play. 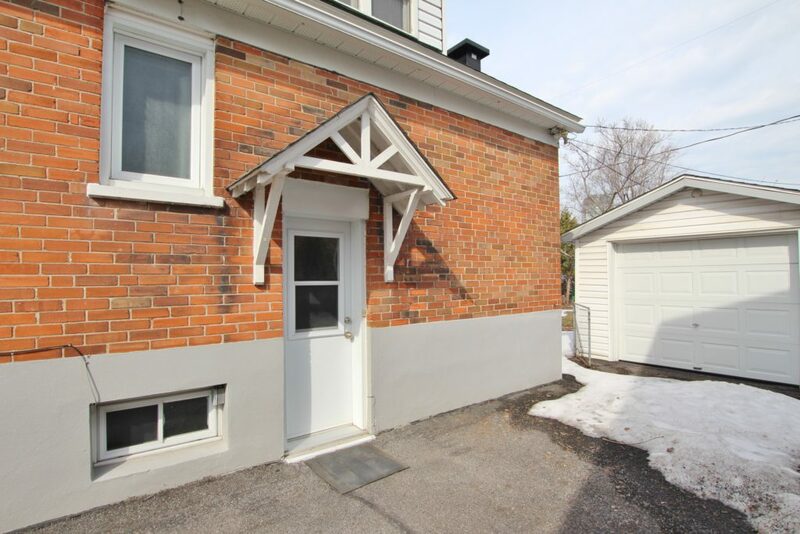 With the side door entry this has good potential as lower income suite. In the long run, imagine a full second storey addition or your new dream home. 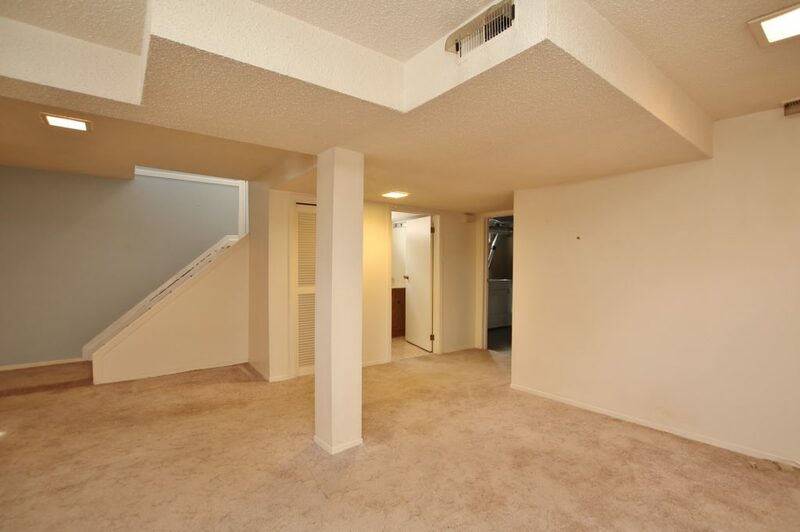 Enjoy being steps to shopping, restaurants, transit, great schools, and more.